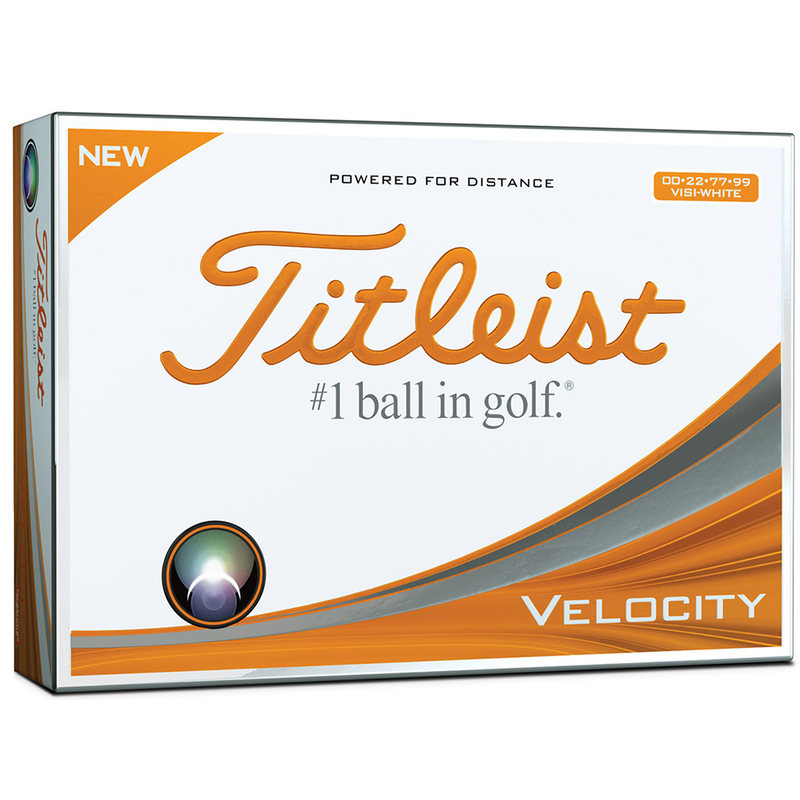 Powered for distance! 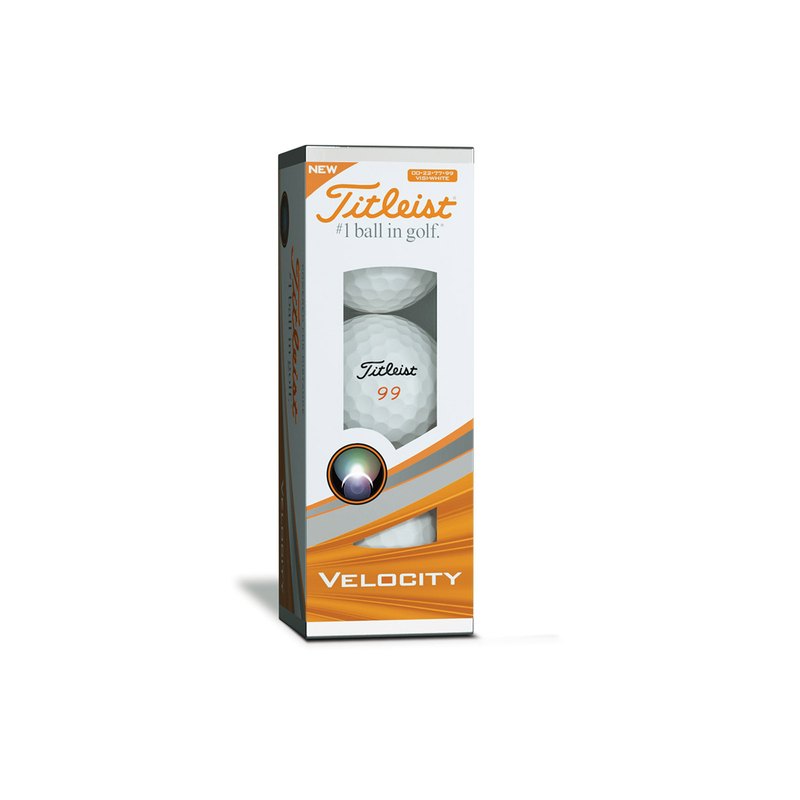 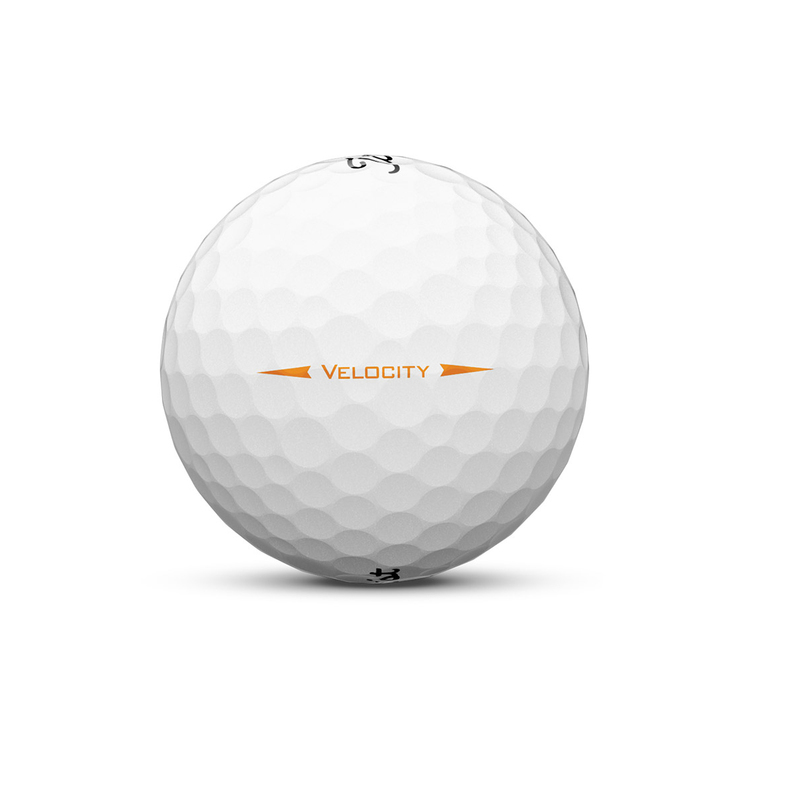 The Titleist Velocity golf ball has been transformed with a softer LSX core and their fastest NaZ+ cover blend to generate extremely low spin and even more distance. 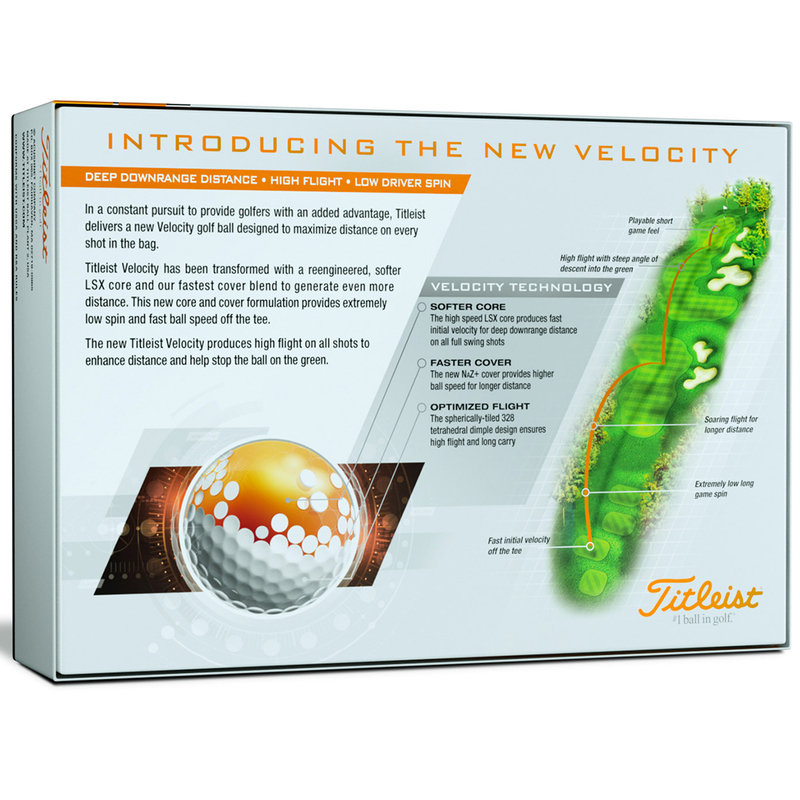 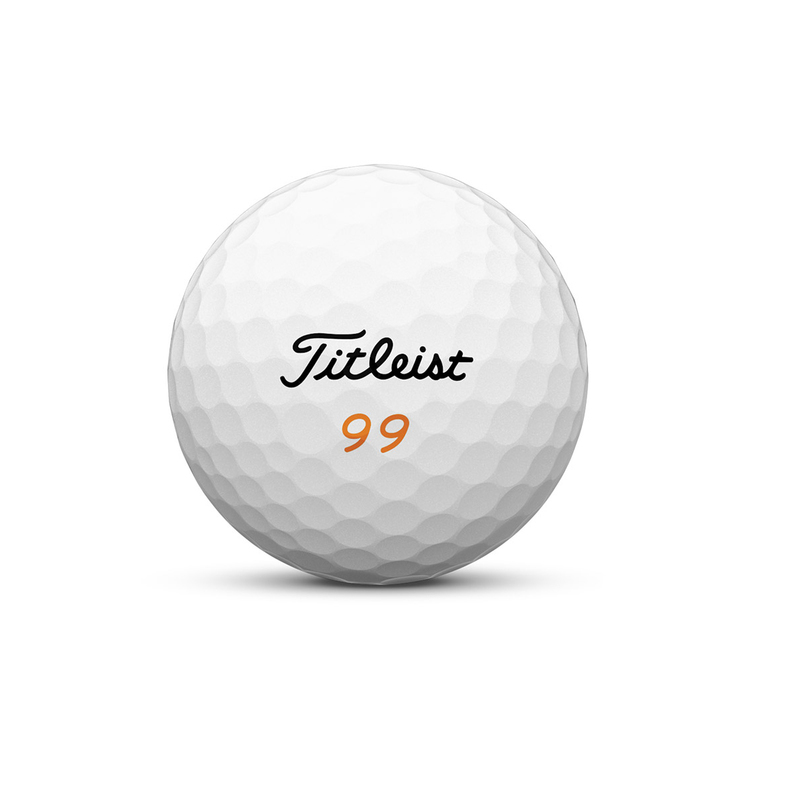 It produces high flight on all shots using a spherically tiled 328 tetrahedral dimple design to enhance distance and help stop the ball on the green.